Crisp, clear vision without glasses. Earl Michaels is an adopted Floridian. He’s Pennsylvania-born and Virginia-raised, but the professional engineer has lived in Tampa for the past 44 years of his life. Earl retired from his engineering career two years ago, but still works as landlord for an office building he owns with his wife. Another thing he always took care of was his vision, which was poor since his youth. 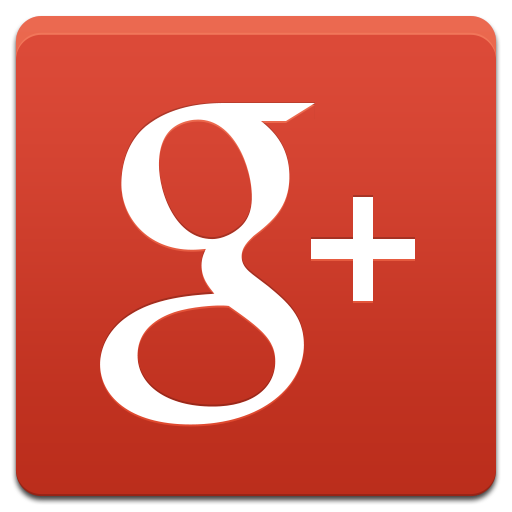 “My wife and I both had LASIK® vision correction surgery years ago,” he shares. “Then, about two years ago, I began to notice a deterioration in my vision, which I guessed was from cataracts. Because Earl suspected cataracts, he began searching for qualified ophthalmic surgeons in the area to remove them. An acquaintance told him about Craig E. Berger, MD, a board-certified, fellowship-trained ophthalmic surgeon at Bay Area Eye Institute in Tampa. “I started talking to people who had cataract procedures to see who they went to,” he states. “My wife knew someone who had it done, and she highly recommended Dr. Berger, so I made an appointment. Earl was particularly impressed with Dr. Berger’s perfectionism in determining the most appropriate artificial lenses to replace his natural lenses that had developed the cataracts. The new lenses are called intraocular lens (IOL) implants. Earl recalls Dr. Berger’s intense attention to detail while choosing his IOLs. “Any refractive surgery, including LASIK, changes the curvature of the cornea, which is the transparent layer that forms the front part of the eye,” explains Dr. Berger. “That change makes the intraocular lens calculations extremely challenging. 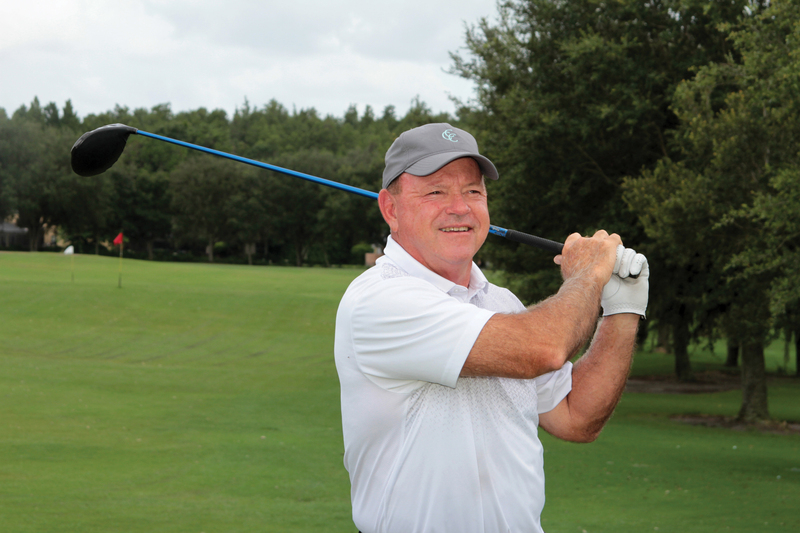 Once Dr. Berger had the detailed parameters for Earl’s lens implants, he began treatment of his cataracts with surgery on Earl’s left eye, which was worse than his right. Earl’s initial cataract surgery was performed in 2016. A common problem, most cataracts are related to aging. According to the National Institutes of Health, most people by age 75 will have developed cataracts to the point that their vision is affected. Other factors, however, such as diabetes, sun exposure, smoking and a family history, can cause the condition to develop at a younger age. Cataract surgery is generally done on an outpatient basis and involves removal of the affected lens and replacement with the IOL. One eye is done at a time, usually a few weeks apart. Earl was an exception, having his surgeries one year apart. Because Earl had LASIK, he faced the unique complication when it came to calculating the power of his IOL. But for Bay Area Eye Institute and Dr. Berger, this is a situation they face often. “We specialize in complicated cases such as those in which the patient has a history of refractive surgery,” asserts Dr. Berger. “It’s important for these patients to know that they can still have successful cataract surgery. They are also candidates for premium lens implants, including multifocal lenses such as the ReSTOR® and the Tecnis Symfony lens. 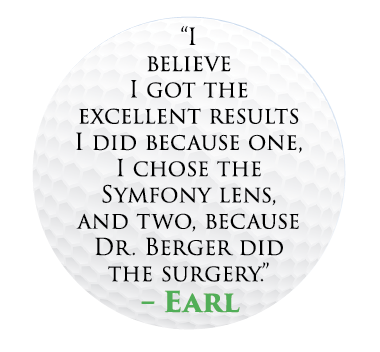 Before Dr. Berger made any recommendation to Earl, he explained the advantages and disadvantages of the various lens options to him. He also took the time to review Earl’s lifestyle and the activities he prefers in order to find the best lens match. “I encourage all my patients to take the time to gain a clear understanding of the benefits of each of the different intraocular lenses before making a choice,” offers Dr. Berger, who, in addition to his practice at Bay Area Eye Institute, also spends one morning per week treating military veterans at the James A. Haley Veterans Administration Hospital in Tampa. After his cataract surgeries, Earl’s eyesight was significantly improved, and the symptoms he experienced previously were a thing of the past. “The last time Dr. Berger checked, my vision was 20/20 in both eyes,” he reports. Earl’s convinced he achieved these exceptional outcomes for two important reasons.